When you're shopping for a new car, we understand there are a lot of options out there. 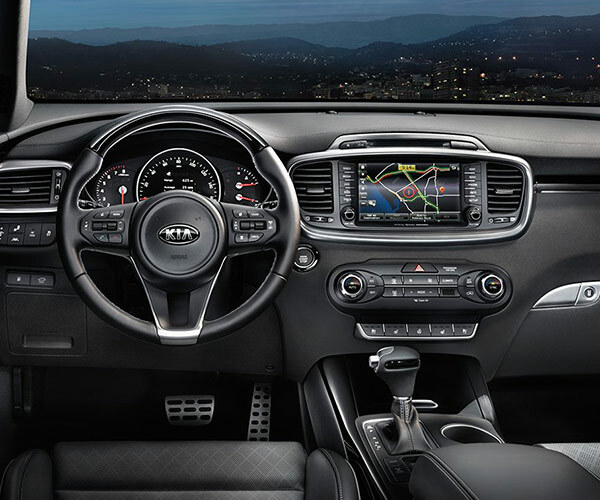 But when you visit our Kia dealership near Lafayette, LA, you won't only be treated to top-tier customer service -- you'll also be able to browse an amazing selection of new Kia models. 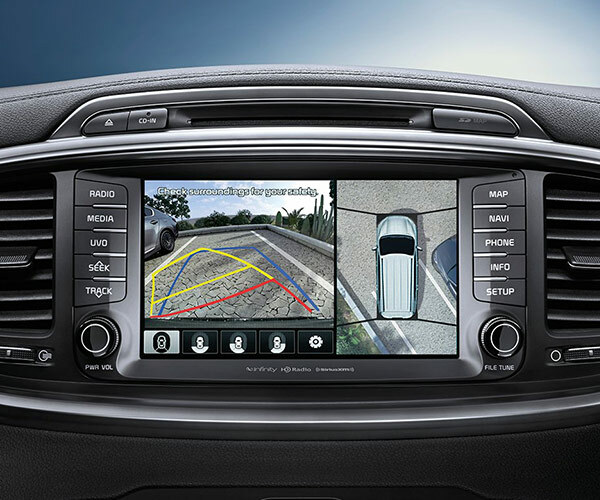 Take the brand-new 2019 Kia Sorento, for instance. This incredible, inspired and all-around innovative Kia SUV is the cream of the crop, squashing competing SUVs like the 2018 Nissan Rogue, 2018 Mazda CX-5 and 2018 Hyundai Santa Fe. The facts are all there. By comparison, the 2019 Kia Sorento is more spacious, more dependable and safer than its competitors. With seating for seven passengers and up to 154.2 cubic feet of passenger volume, your family will never have to worry about confined spaces during lengthy road trips. Good luck cramming the whole crew into a 5-passenger 2018 Nissan Rogue or 2018 Mazda CX-5, as both offer limited passenger volume when compared to the 2019 Sorento. The 2019 Kia Sorento is also far safer than the competition, boasting a pair of 5-Star ratings for driver and passenger crash tests performed by the National Highway Traffic Safety Administration (NHTSA). The 2018 Hyundai Santa Fe earned a whole star less in both crash tests, while the Nissan Rogue only scored a 3-Star rating in its passenger crash test. 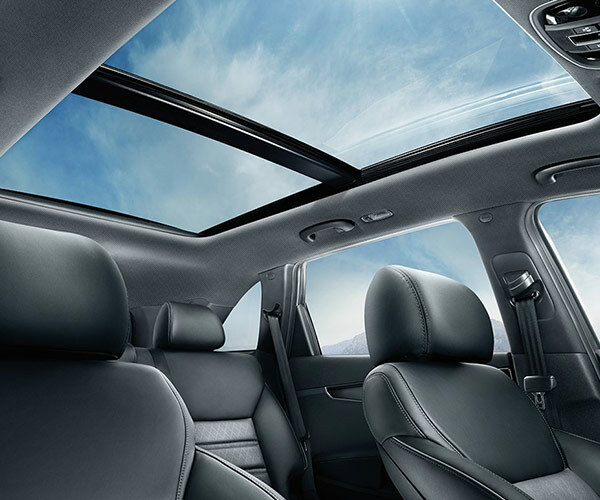 When you drive in a 2019 Kia Sorento, you'll always have peace of mind. That's because safety is always a top priority for Kia engineers when designing our competitive Kia sedans and SUVs. Do your homework and you'll easily discover that the 2019 Kia Sorento is leading the pack when compared to other SUVs on the market. Buy or lease a 2019 Kia Sorento at Walker Kia today!